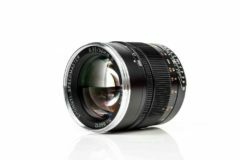 Sigma have issued a compatibility update notice for their lenses when used with the new Canon EOS R ($2,299 at Amazon, B&H, Adorama) full frame mirrorless camera. 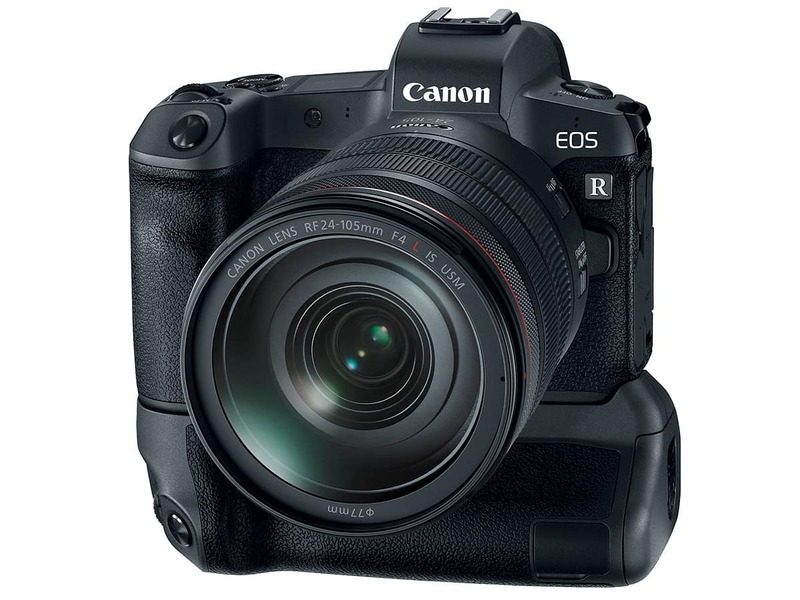 Looking for the Canon EOS R availability? 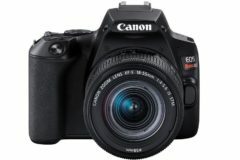 Due to high demand of the Canon’s full frame mirrorless camera, here is the Canon EOS R in stock tracker. 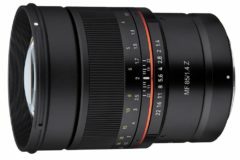 When SIGMA’s interchangeable lenses in the current product lineup, listed below, are used in combination with the Canon “EOS R” and their “Mount Adapter EF-EOS R” or “Control Ring Mount Adapter EF-EOS R”, both AF and AE operate without any issues. Furthermore, lenses which incorporate Optical Stabilizer (OS) will work with the OS function properly in effect. In addition, when the Digital Lens Optimizer is switched [OFF], but “Peripheral illumination correction”, “Chromatic aberration correction” and “Distortion correction”, located within the in-camera Lens Aberration Correction function is switched [ON], the appropriate corrections can be achieved in accordance with the optical characteristics of each lens. This is applicable to DG and DC lenses from Contemporary, Art and Sports line listed below which were released after March 2018, or those of which firmware has been updated to Ver.2.0 or later. 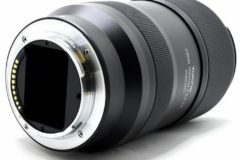 For other lenses, the Digital Lens Optimizer, as well as the in-camera Lens Aberration Correction function, cannot be used. Therefore, please set all to [OFF] before shooting. * Camera’s “Scene Intelligent Auto mode” cannot be used. 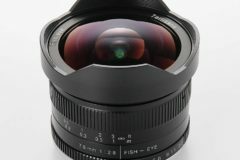 Precautions for when DC lenses are used When SIGMA’s DC lenses where the image circle is designed to match APS-C sized sensors are used, “1.6x (Crop)” will not be set automatically. Please select “1.6x (Crop)” manually. 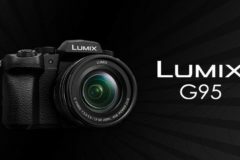 There are future plans for a firmware update to be announced at a later date that will make the DC lenses from Contemporary and Art line compatible with the “1.6x (Crop)”, to be set automatically, as well as Camera’s “Scene Intelligent Auto mode”. After careful investigation, we confirmed some phenomena particular to 3 products listed below. Regarding firmware updates for these lenses, we are going to announce them at a later date. 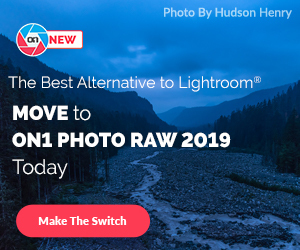 It may require the battery to be taken out once if restarting the camera does not work when the lens is taken off the camera while the lens’s OS function is in operation. It may stop the focus driving from infinity to closer focus distance while shooting video with AF. AF can be used within the area of approximately 80% of the height and width of the sensor surface. For interchangeable lenses which are not from Contemporary, Art or Sports line, please focus using MF, since it may be difficult to achieve sufficient focusing speed and accuracy. Tele Converters cannot be used together. Having the focus mode switch set to MF does not let the lens stored automatically when the camera is turned off. Discontinued products have different operating conditions depending on each product and their shipping period. For details, please contact your nearest authorized SIGMA subsidiary/distributor.